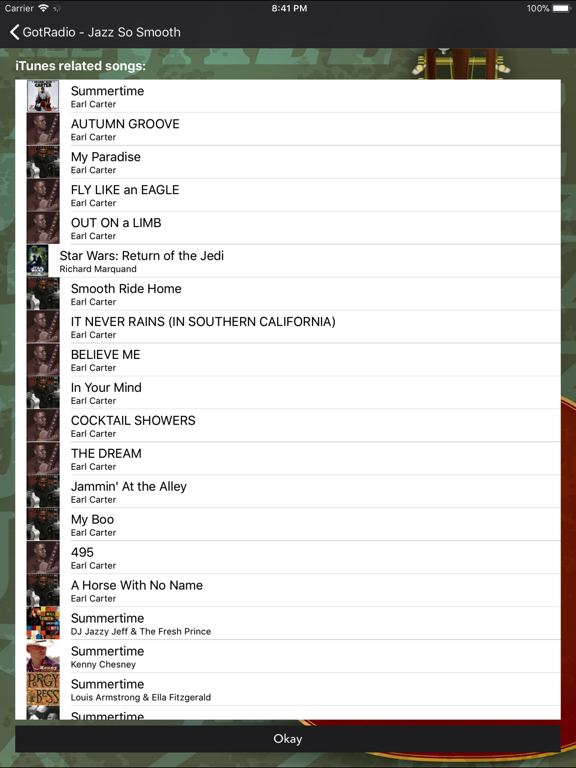 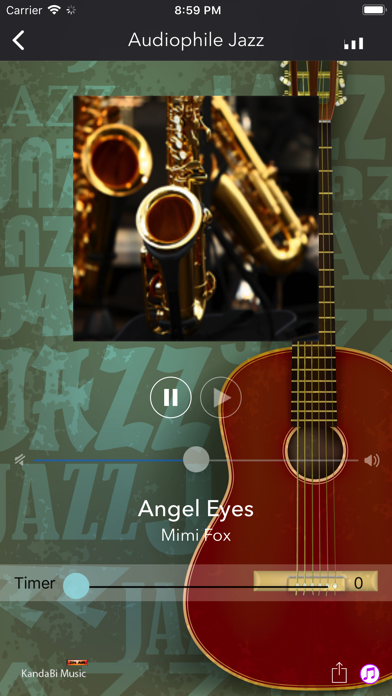 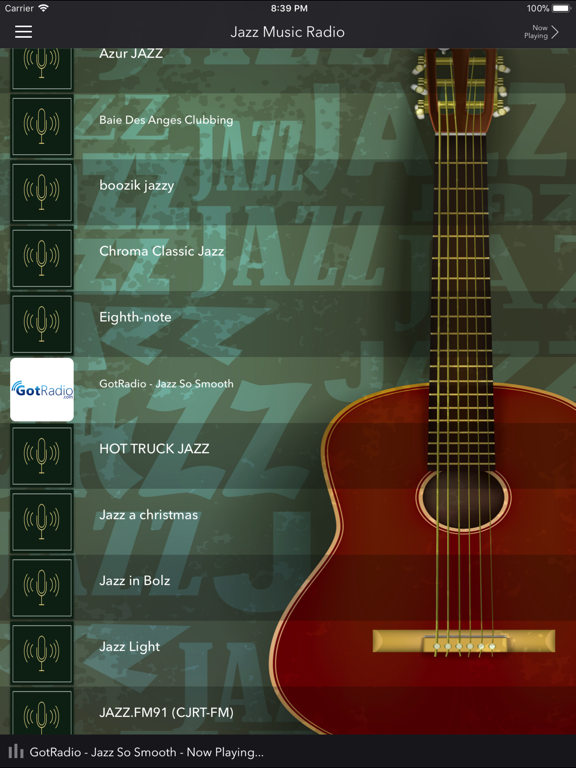 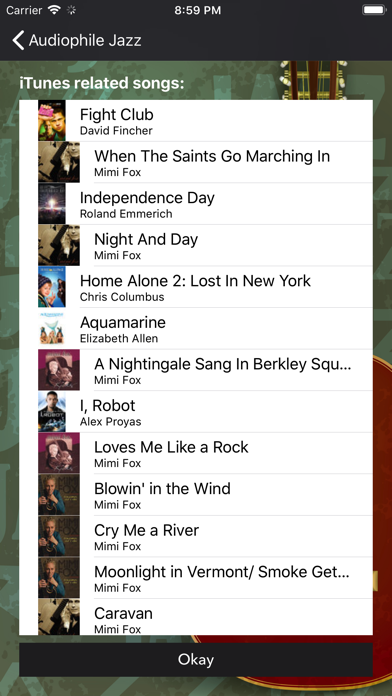 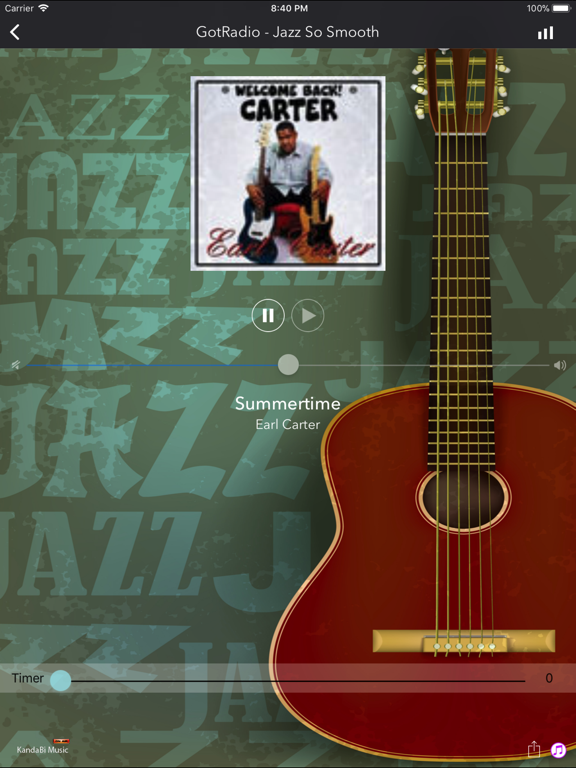 Listen a selective list of Jazz Music from all over the world with a very easy interface. 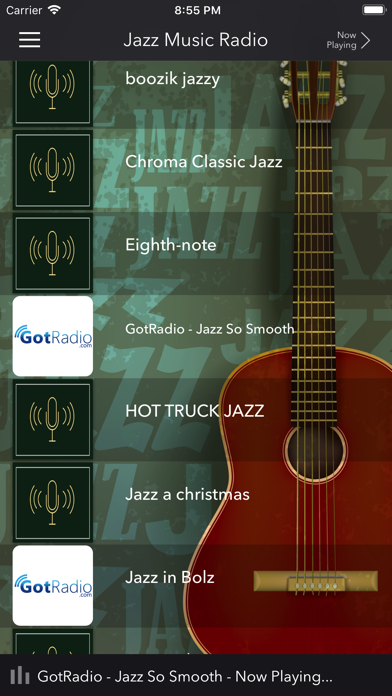 Variety of radio stations. 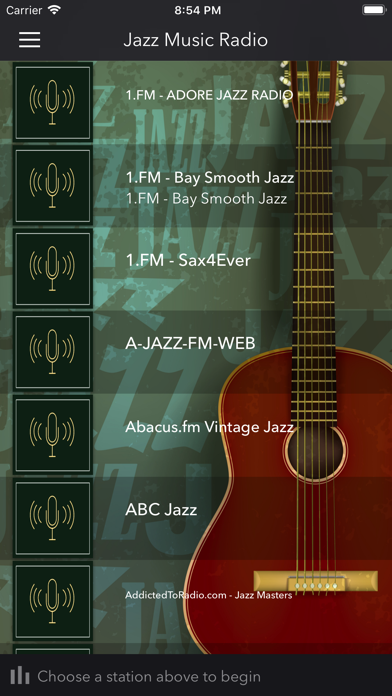 Stations are dynamically loaded, we will be adding more and more stations without you need to upgrade the app. 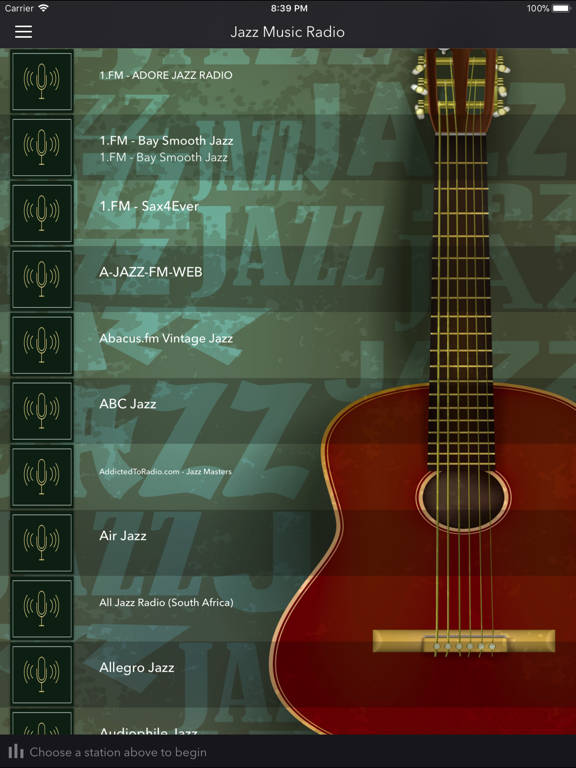 If you have any station suggestion do not hesitate on telling us.